London Trail Wedding Cake – Asian Wedding Cakes London – Luxury Wedding Cake Designer. Belinda – Asian Wedding Cakes London. Luxury Wedding Cakes. Wedding Cake Designer. Bespoke Wedding Cakes. Costs starts form £650 including crystal stand. Floral drape – Wedding Cakes London. Luxury Wedding Cakes. Wedding Cake Designer. Oma – Asian Wedding Cakes London – Luxury Wedding Cake. 3D Heart Cake – Luxury Wedding Cakes London – Wedding Cake Designer London. Bespoke Wedding Cakes. Big Wedding Cakes London Supplier. 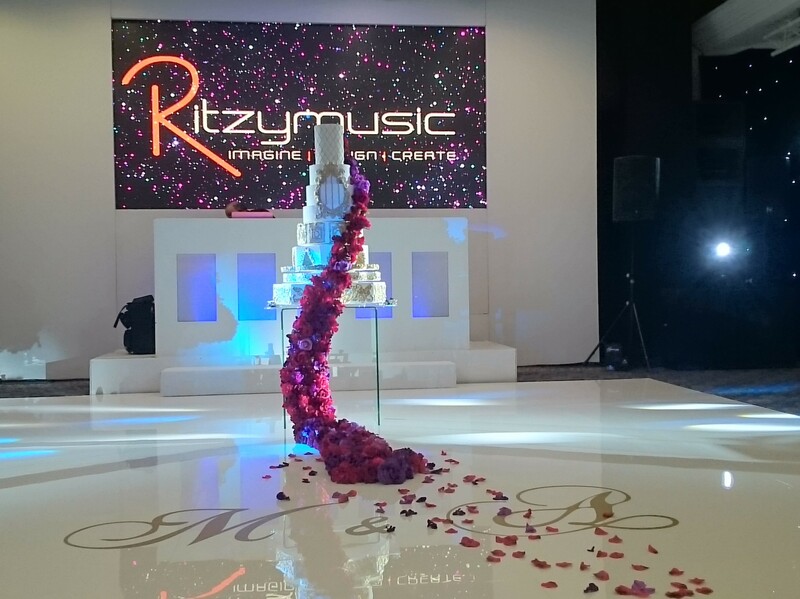 Asian Wedding Cake Supplier Company. http://www.designercakesoflondon.co.uk/wp-content/uploads/2014/09/P1550011-edit_.jpg 2316 3777 Elaine Rhule http://www.designercakesoflondon.co.uk/wp-content/uploads/2017/01/designer-cake-logo.png Elaine Rhule2014-09-03 18:01:532017-04-01 07:59:053D Heart Cake - Luxury Wedding Cakes London - Wedding Cake Designer London. Bespoke Wedding Cakes. Big Wedding Cakes London Supplier. Asian Wedding Cake Supplier Company. Roma Wedding – Crystal Wedding Cake – Luxury Wedding Cakes London – Wedding Cake Designer London. Bespoke Wedding Cakes. Asian Wedding Cake Supplier. http://www.designercakesoflondon.co.uk/wp-content/uploads/2013/12/Picture1.jpg 1136 1455 Elaine Rhule http://www.designercakesoflondon.co.uk/wp-content/uploads/2017/01/designer-cake-logo.png Elaine Rhule2013-12-23 20:52:092017-03-30 12:45:16Roma Wedding - Crystal Wedding Cake - Luxury Wedding Cakes London - Wedding Cake Designer London. Bespoke Wedding Cakes. Asian Wedding Cake Supplier.